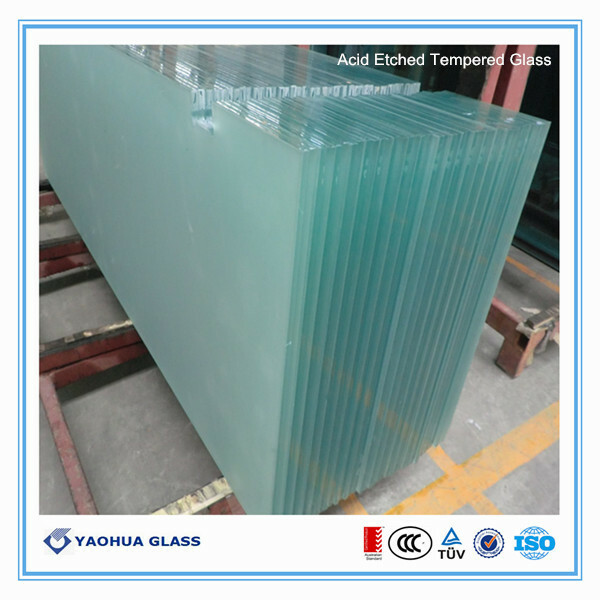 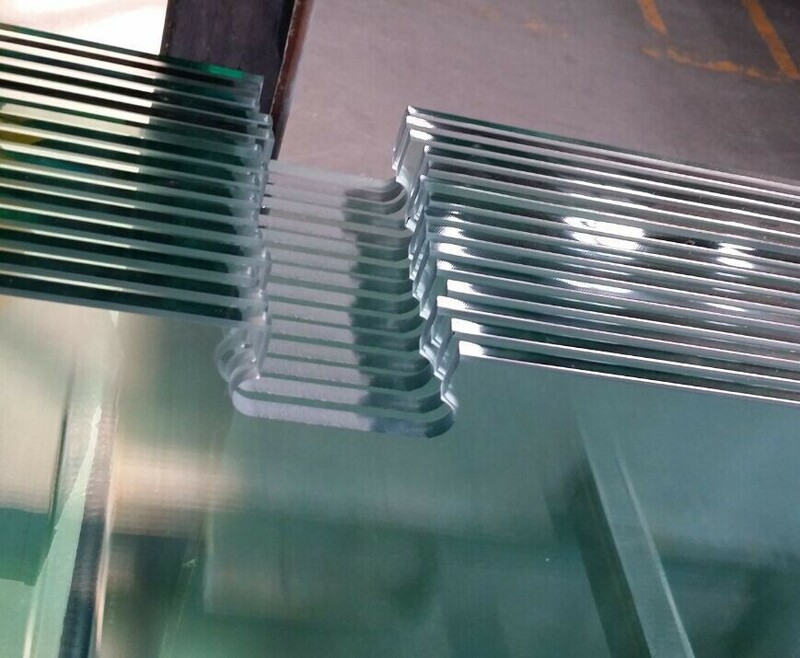 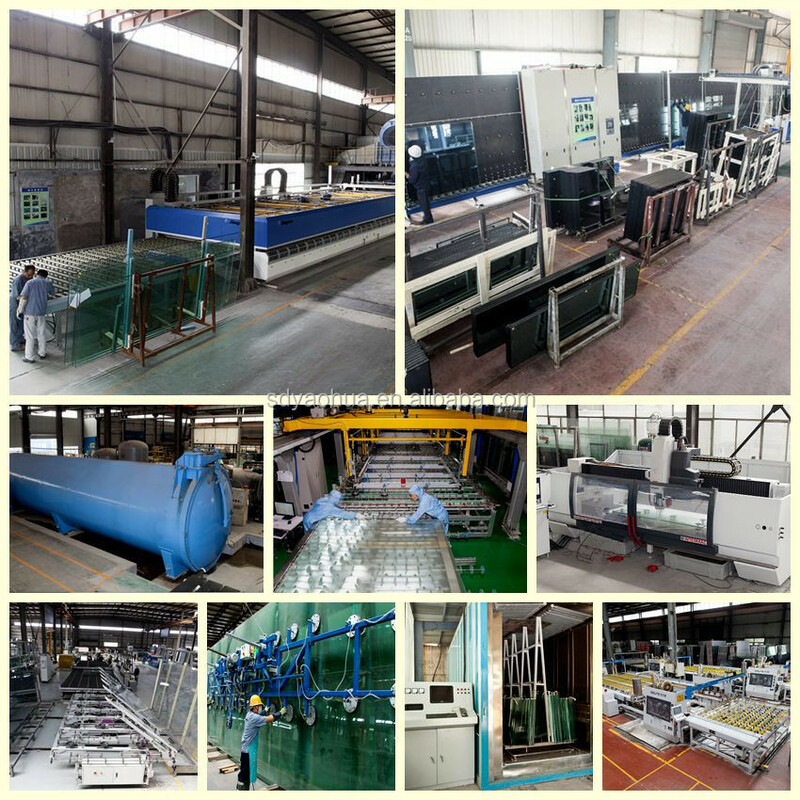 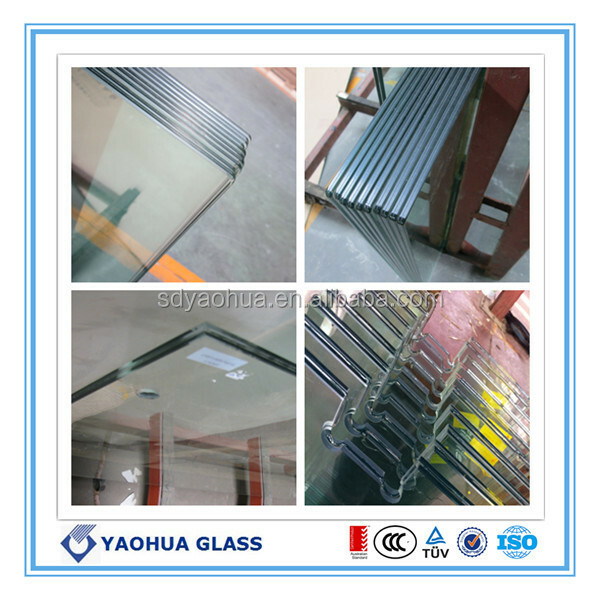 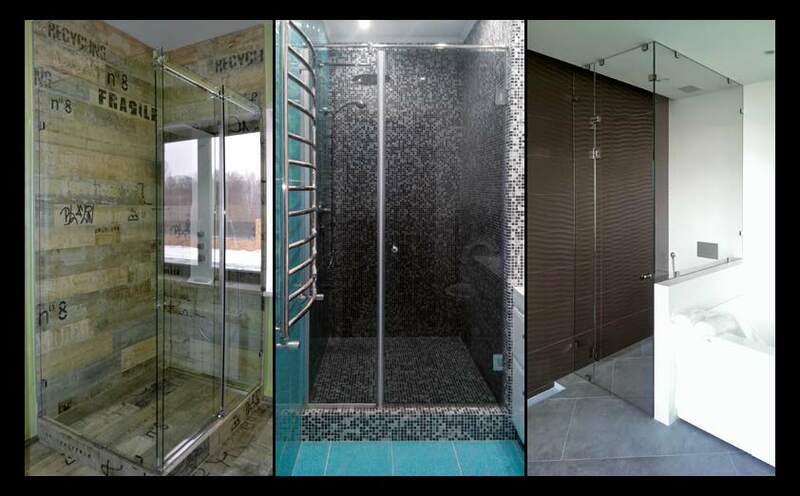 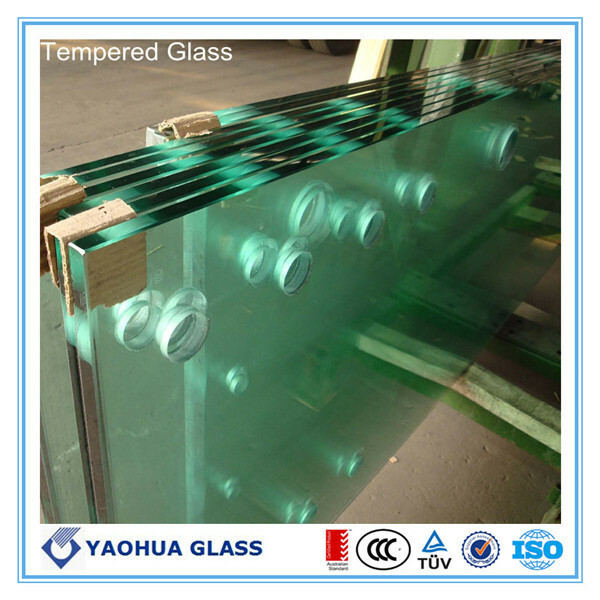 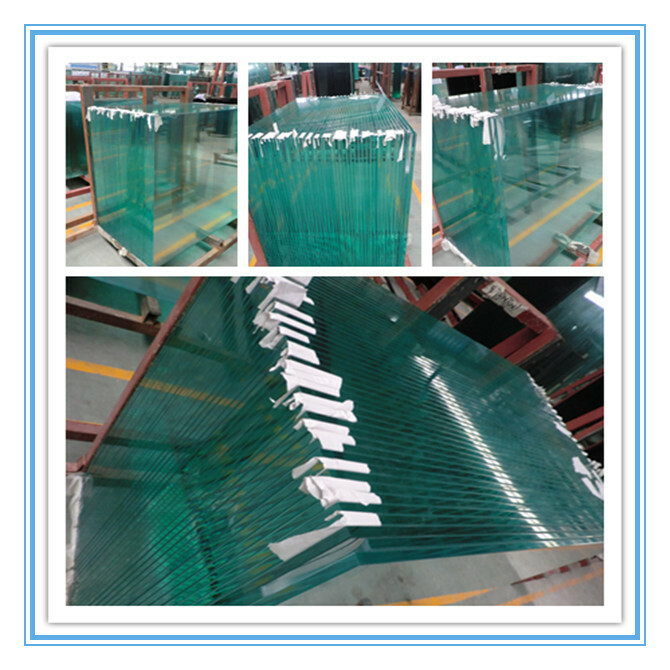 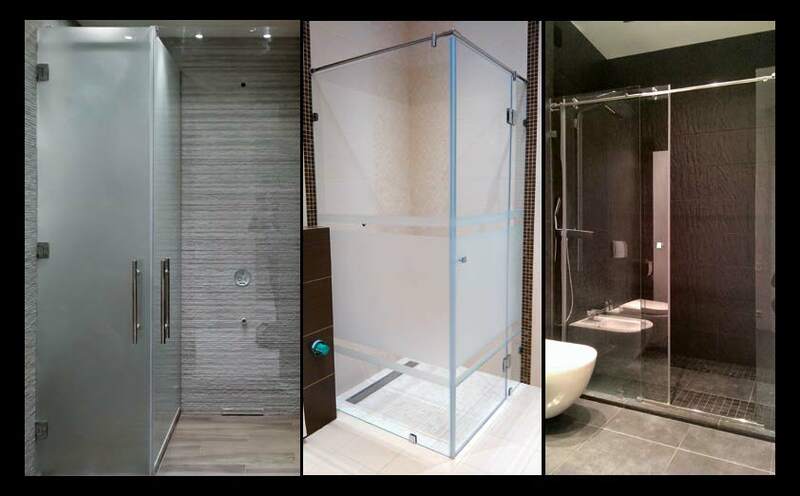 Product categories : ordinary clear, colored, coated laminated glass, laminated tempered glass, laminated heat-strengthened glass, curved laminated glass, aquarium glass, and bulletproof glass etc. 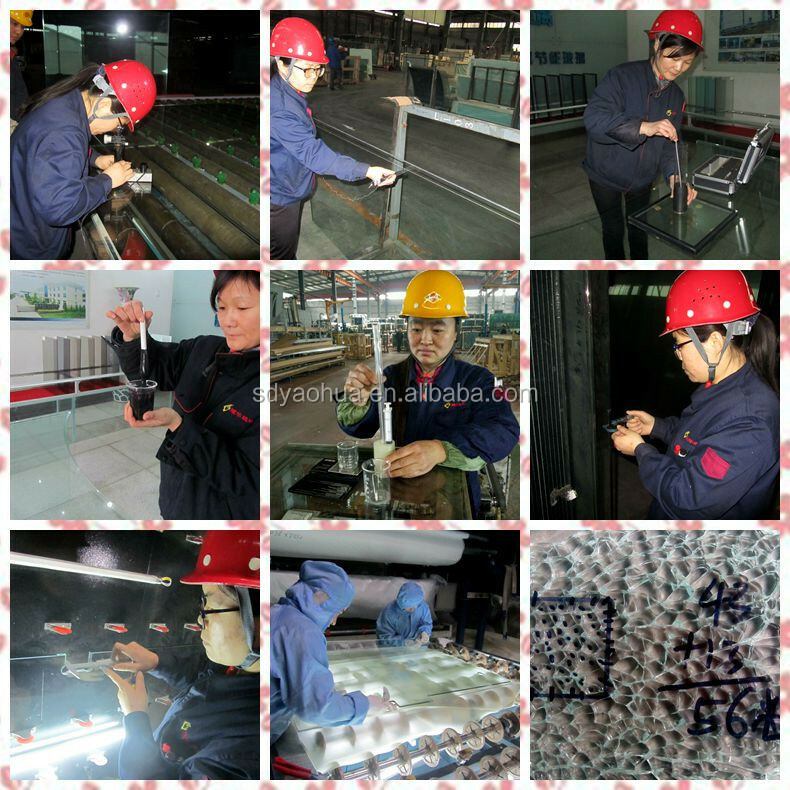 Color of PVB membrane: clear, milky white, gray, blue, green and pink etc. 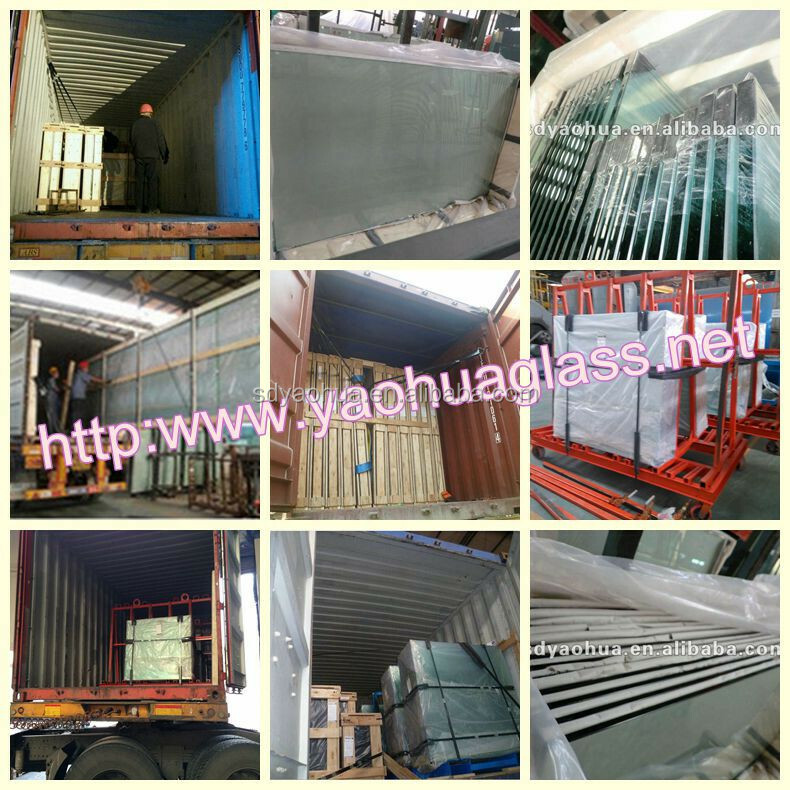 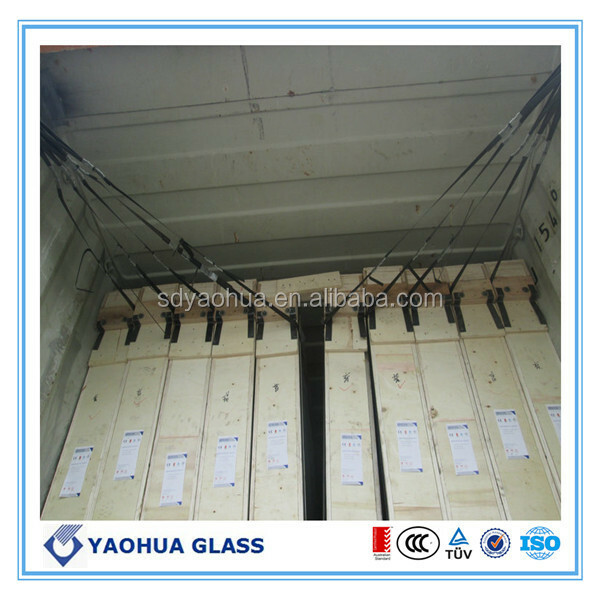 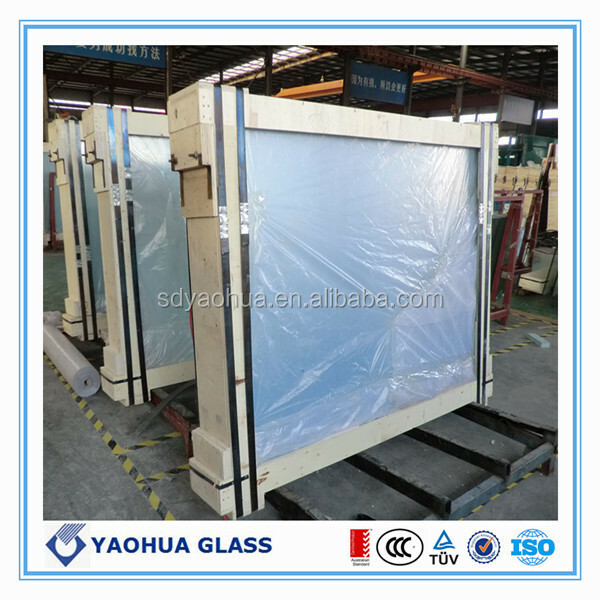 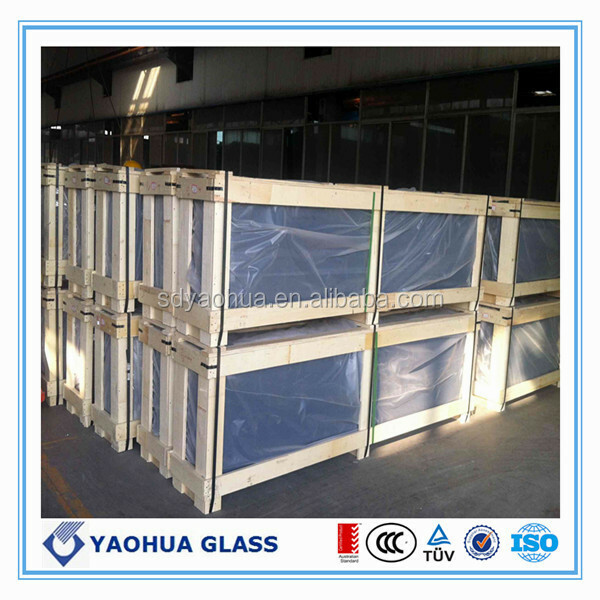 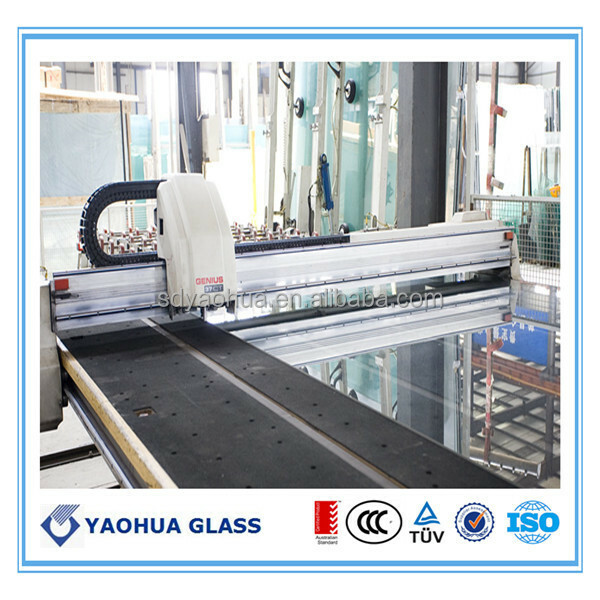 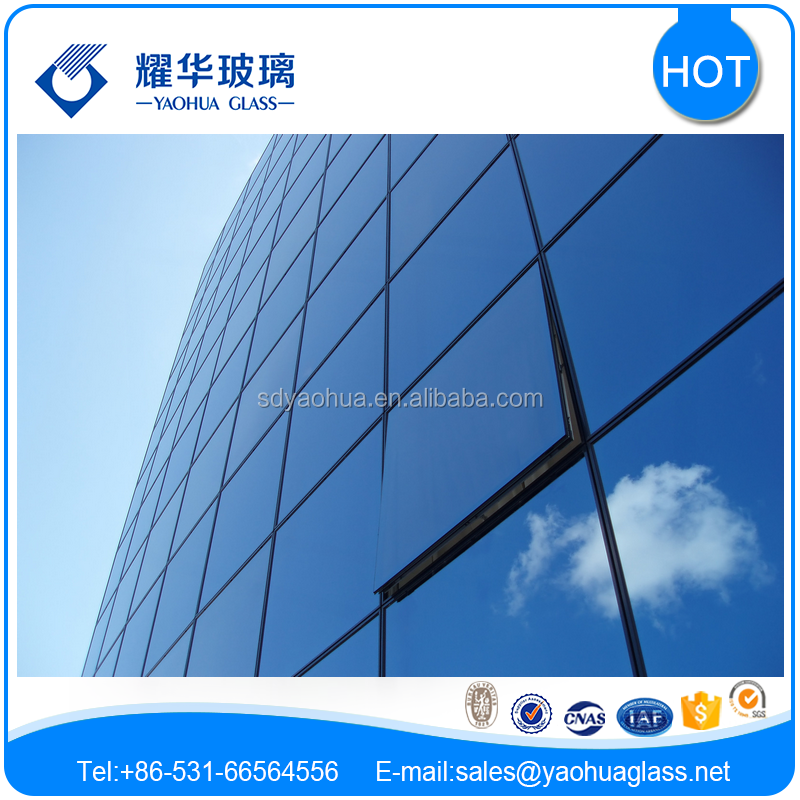 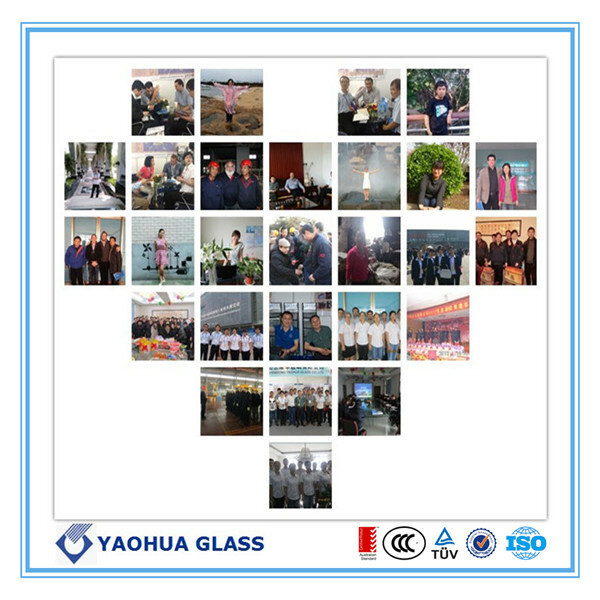 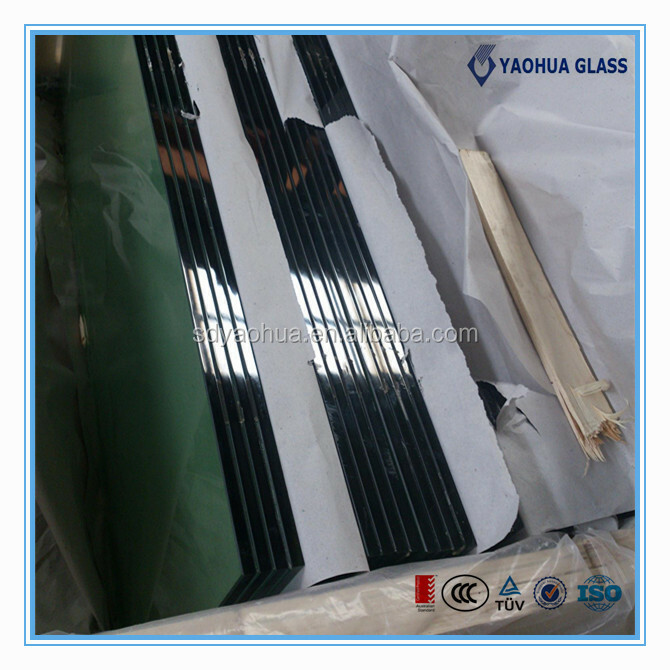 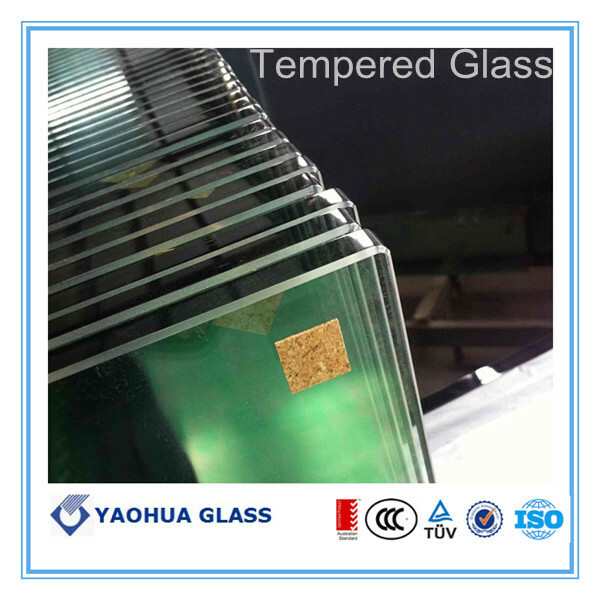 Shandong Yaohua Glass CO., Ltd. is a leading building glass manufacturer supplier and exporter of various types of processing glass and mirror to more than 60 countries world wide. 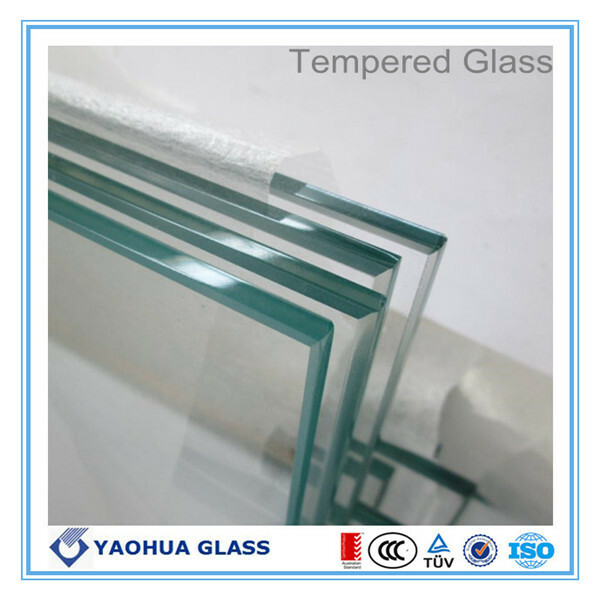 Established in 1985, it has 30 years experience in laminated glass ,tempered glass, insulated glass. 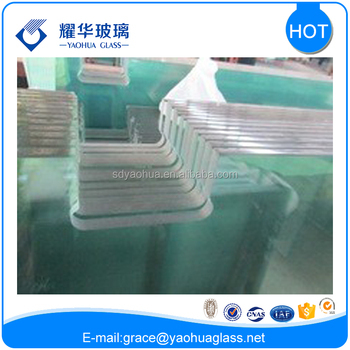 Equipment of our laminated glass, tempered laminated glass. 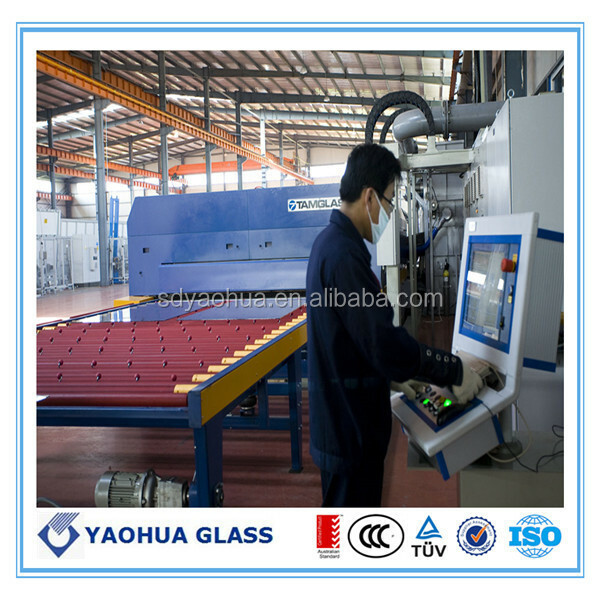 1.5 million sqm annual production capacities.